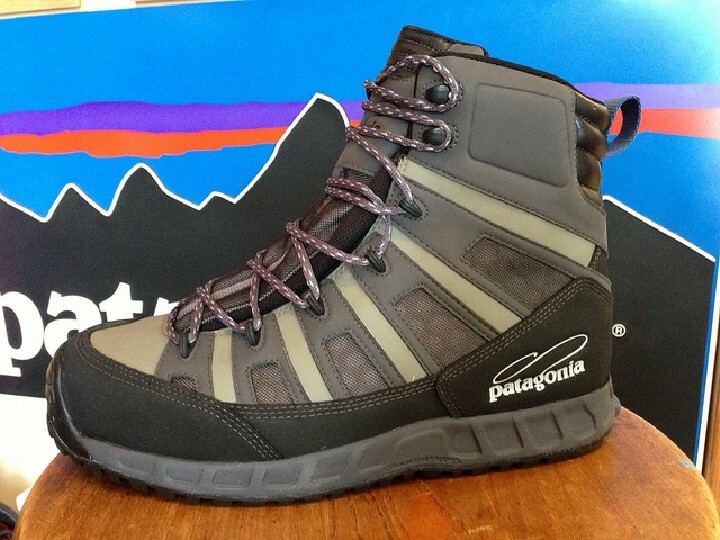 What Type of Sole Is Best for Wading Boots? Wading boots have come a long ways in the last decade or so. Modern, high-tech boots feature unmatched ankle support, sturdy, long lasting construction and a wide range of styles. Fit is much better these days and is comparable to a good hiking boot. Older versions were not ideal for walking long distances. However, now premiere wading boots do a good job of doubling as a hiking boot when walking a long ways from the vehicle or trailhead is necessary to reach the best fishing. What some anglers have trouble deciding, is whether to go with one of the newer rubber soles or to stick with traditional felt soles. Each has advantages and drawbacks. Felt soles have been the standard in the fly fishing industry for a long time and it seems they are here to stay. 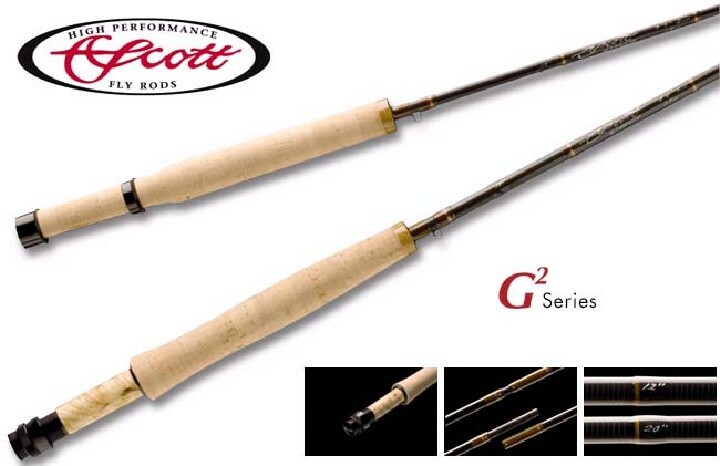 They are great because felt grabs rocky bottomed rivers well. It does a serviceable job of gripping dry rocks on the bank also. Slipping when wading is always a concern for anglers and this why felt soled boots are generally considered to be a good choice for wading freestone streams with rocks and gravel. Quiet wading is also possible when a stealthy sneak on a trout rising in shallow water is required. Felt offers no real advantage on salt water flats, muddy or soft bottomed streams or lakes and it also is slippery on grass or steep slopes. 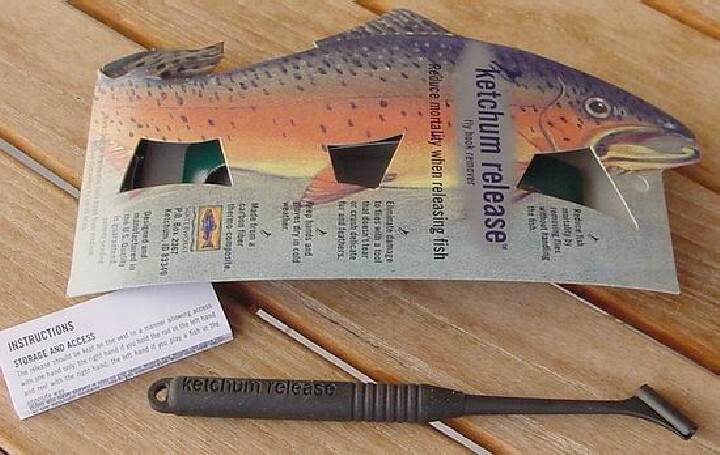 For winter anglers, felt is often a poor choice. Snow will stick to wet felt like glue and fly fishermen soon find themselves walking on half frozen snowballs stuck to their boot soles. Rubber soled boots have gained popularity in recent years. This was originally tied to the fact that several states and New Zealand outlawed felt soles in an attempt to stop the spread of invasive species. It was an admirable effort, but failed to address boats, waders or even birds or other animals spreading unwanted organisms. Regardless, rubber soles are now a good choice for all around angling. Generally speaking, good boots will feature Vibram Rubber as is used in quality boots made by Simms . Softer, rock gripping soles have also been developed. Tread patterns are conducive to hiking or wading over a wide range of terrains including rock, gravel, grass and even mud. Rubber soles definitely perform very well in winter. Especially when snow and ice adhere to felt. Metal Studs or studded soles have their place in fly fishing and can make for surer footing where slipping or going in the water over your waders is a genuine concern. Anglers who find themselves wading deep, fast rivers usually choose studded soles in one form or another and combined with a wading staff, these soles can make wading safer. Wading boots can either have integral studs combined with felt or rubber soles. The studs can be purchased separately and then inserted into predetermined spots in rubber soles. Some boots, such as Korkers, even come with interchangeable soles. Beyond superior grip in tough, slippery or dangerous wading conditions, metal studs do have drawbacks that should be considered. They can be unstable and resemble ice skates. Not great while trying to negotiate dry, round, larger rocks on the riverbank and shore. The metal will also grind against rocks under the water and make quiet wading very difficult, resulting in spooked fish. Finally, most float guides won’t let you anywhere near their raft or drift boat with studded wading boots. Always try on a new pair of wading boots. Regardless of sole type, with a pair of waders on and with a pair of socks on as well, to ensure a good fit. Boots are usually sized to accommodate neoprene wader feet but a proper fit should be verified. Like a hiking boot, you want comfort and support. You may be genuinely concerned about unintentionally introducing invasive species. These include New Zealand Mud Snails, or the problematic algae Didymo, also known as Rock Snot. You can minimize impacts by treating your boots (and waders) with a mild water and bleach or detergent solution. If you are looking for a new pair of wading boots, call the experts at Vail Valley Anglers or just stop by the shop and check our inventory of boots from Simms, Patagonia and Korkers. 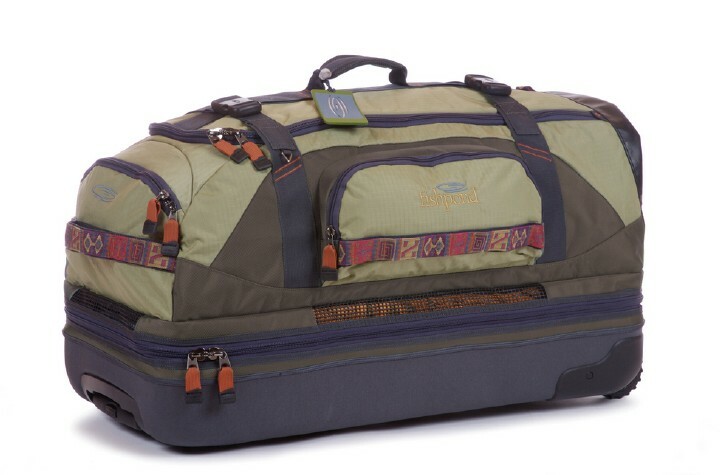 You can also shop online at vailvalleyanglers.com. Previous post How Do I Choose Which Trout Fly Will Work Best? Next post Which Type of Fly Fishing Material: Monofilament or Fluorocarbon?